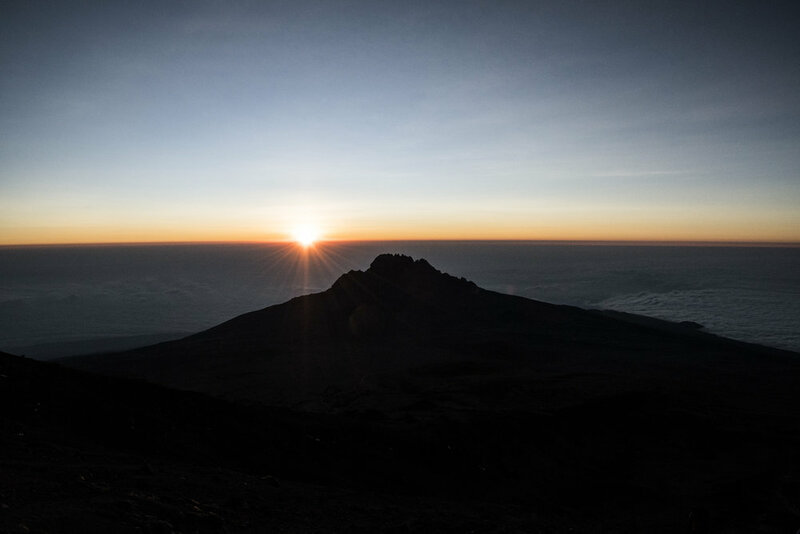 Kilimanjaro.co.uk is able to run Kilimanjaro climbs on all routes. A great all round route. Best over 8 days and can go via the Southern route or the northern circuit routes. The Comic Relief Route is a different take on Kilimanjaro. Head way off the beaten track. For those that want the most remote trip, this is it. Originally 6 days used to be the norm. 7 days is widely accepted as the best ascent rate but charity groups often select 6 days (for a cheaper price). Often selected as being less busy, this route normally ascends via Gilman's Point which makes it tougher to summit.